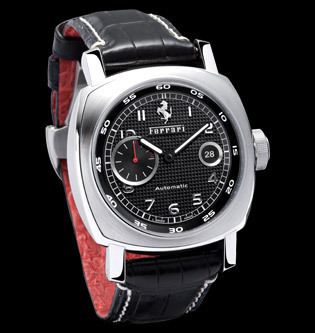 This entry was posted on September 1, 2008 at 5:06 pm and is filed under Blogs, General, Haute Horlogerie. You can follow any responses to this entry through the RSS 2.0 feed. You can leave a response, or trackback from your own site. I love the recent JLC products. @Cliff: LOL! Thanks for a great post. It is simply: It is Boys with Toys. 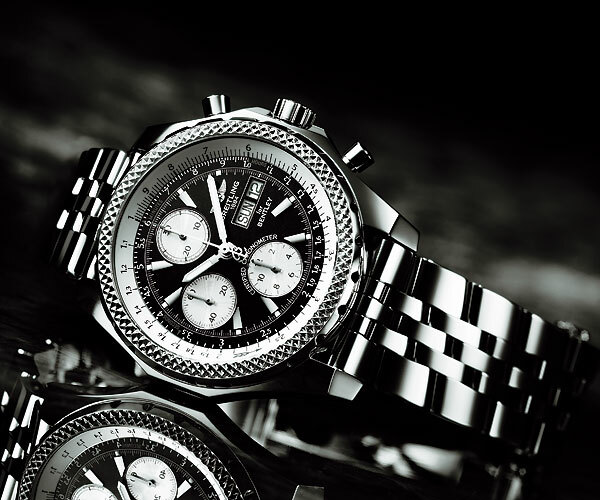 Watches and Cars are indeed great pieces of engineering, design and often status. I want to add to this list, although less spectacular: Frederique Constant & Austin Healey. 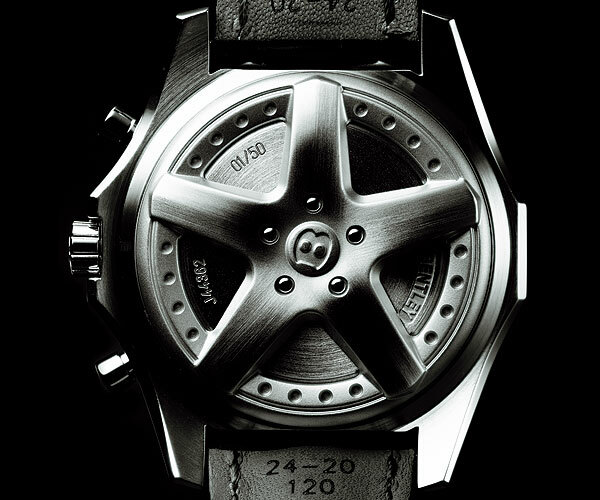 It surprised me that Audi didn’t start a partnership… Maybe because they have their own ‘design’ watches. Audi watches are made by Sinn. Also, Sinn created a special for Mazda in 2007. What about the onboard clock in Maserati (done by Cartier, at least in the Maserati Ghiblis) or the Chronoswiss connection with the Spyker cars? I think there are some more..
@Alon and RJ: I didn’t intend (nor do I have the knowledge ;-)) to provide an exhaustive overview, thanks for the additions! Another addition is the AMG IWC connection 😉 I just read that the platinum Big Ingenieur is also an AMG edition. Never knew that. 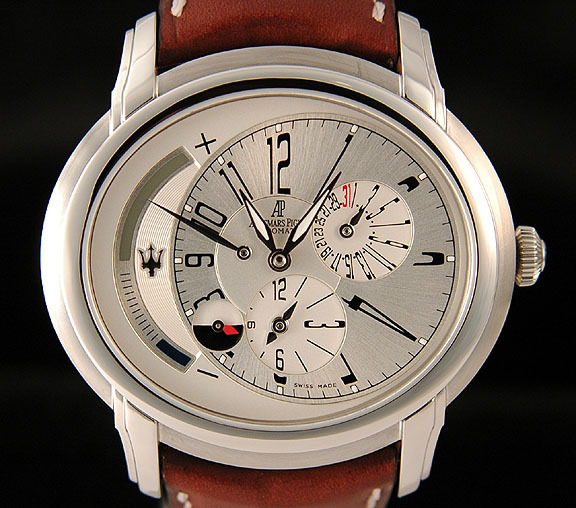 And you may have overlooked it, but I did actually mention the AMG IWC connection in this post. 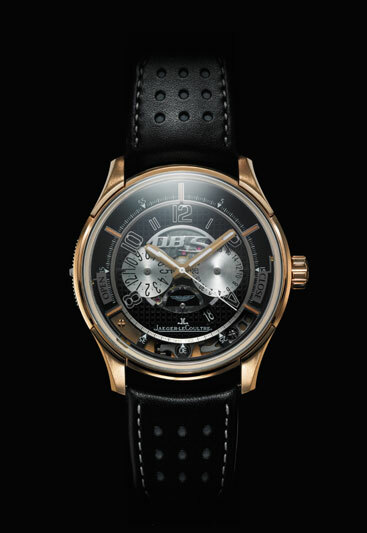 Another partnership worth mentioning here is that between Bugatti and Parmigiani. It looks nice in the Veyron. Watches and cars just go so well together. Nothing better in life than driving an Italian exotic car while wearing a fine timepeice. of it. You know what any desperate parent john does when her kids don’t respond exactly the right songs tto stop momentarily.